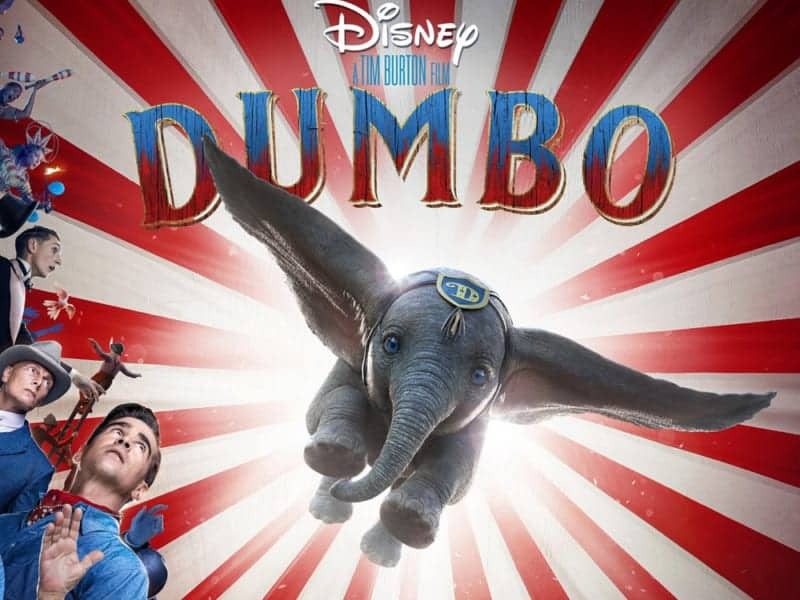 Last night Disney released the official trailer for the live-action Dumbo movie from Tim Burton along with a new poster for the movie as well. 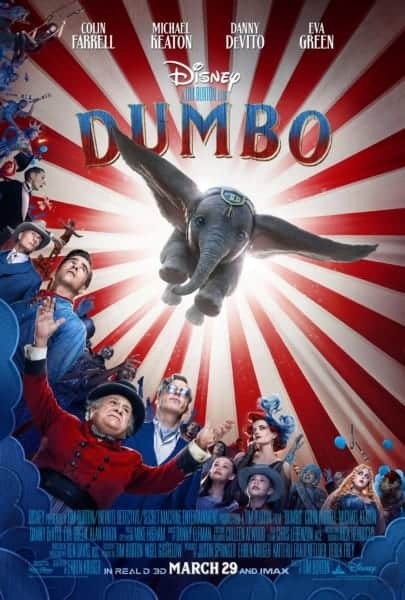 In the trailer we get a better look at Dumbo’s life under the big top. The children have taken to Dumbo right away, and how could they not, he’s super adorable. They promise to help Dumbo get his mother back, and also help him to overcome his fear of flying in the circus. 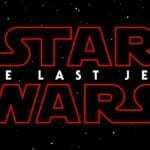 I thought it was a pretty good trailer and it’s made me quite excited to see it when it comes out in theaters March 29, 2019. 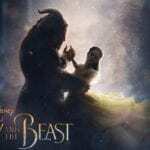 The Live-Action Dumb stars: Colin Farrell, Michael Keaton, Danny DeVito, Eva Green, Finley Hobbins, and Nico Parker, with of course Tim Burton taking the reigns as Director. 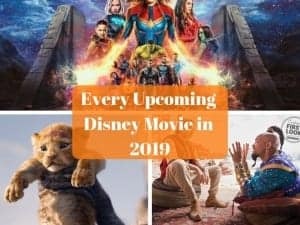 Dumbo is one of the most anticipated films of 2019 and we can’t wait to see it when it flies into theaters in March!